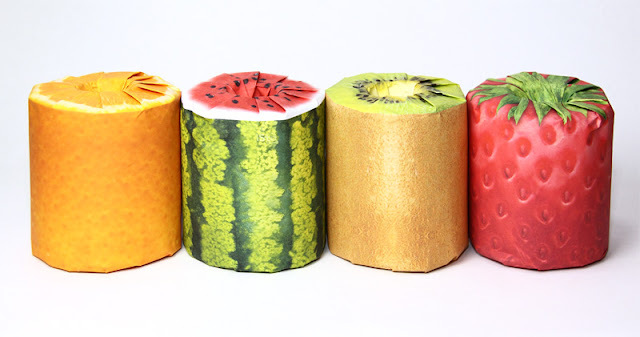 Many companies and stores throughout Japan give a roll of toilet paper to customers as a novelty gift to show their appreciation. 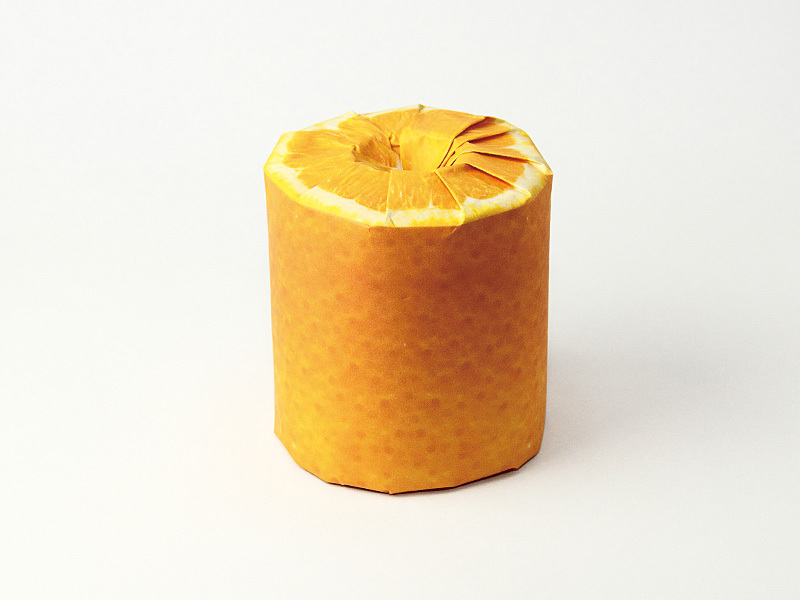 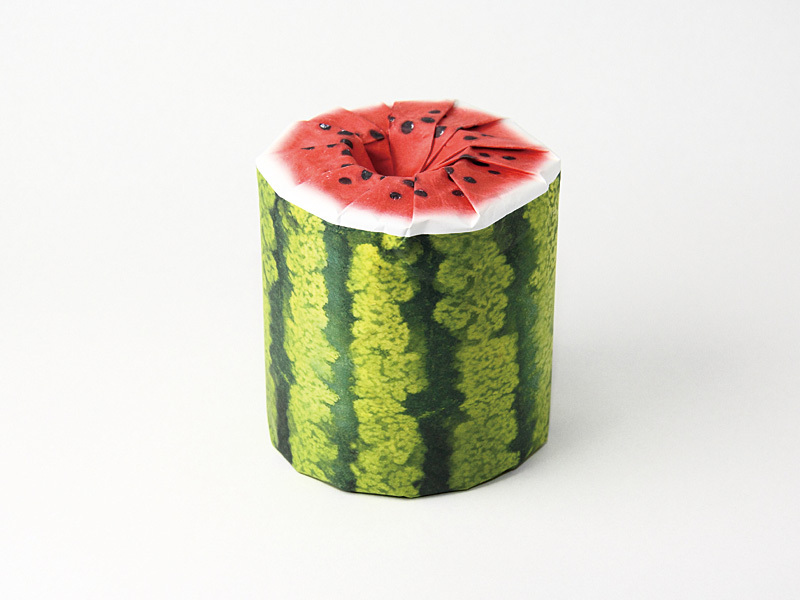 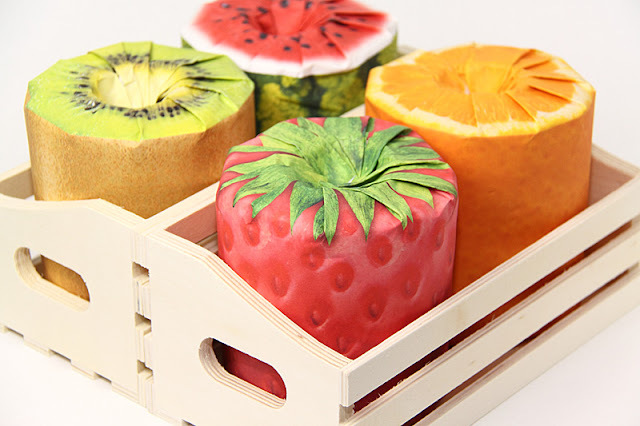 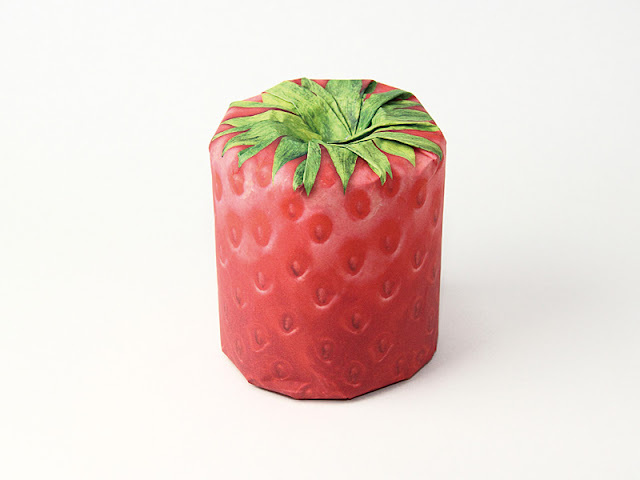 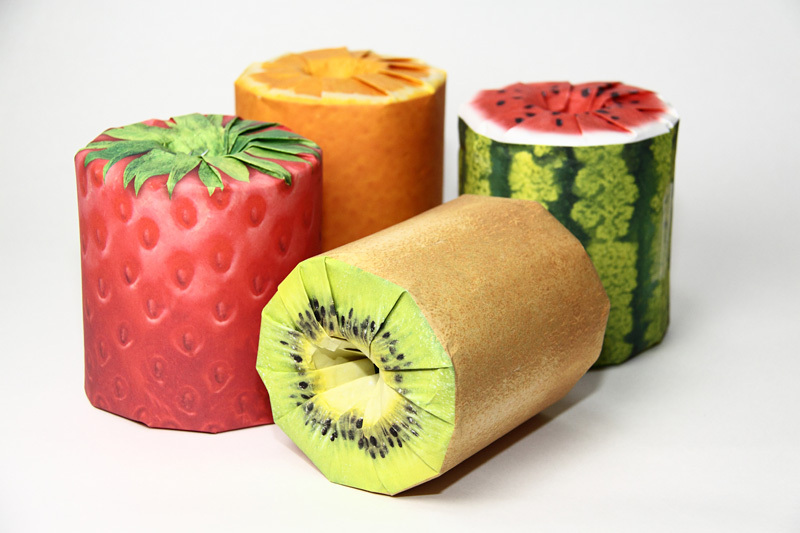 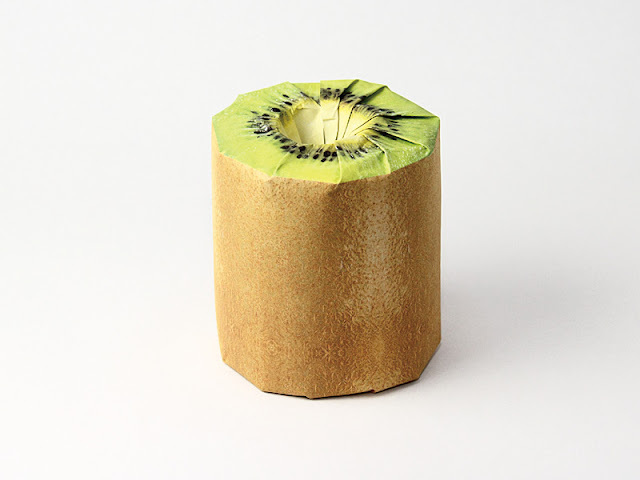 The Fruit Toilet Paper has been designed to wow customers with its cute style, perfect for such occasions. There are 4 designs to choose from: Kiwi, Strawberry, Watermelon, and Orange.